In its 11-year history, the Indian Premier League has had to bear witness to a number of controversies. Being the cash-rich league that it is, there were bound to be a few scams thrown in the mix. The actual tournament itself may be running without a hitch but behind the scenes, there will always be something brewing. 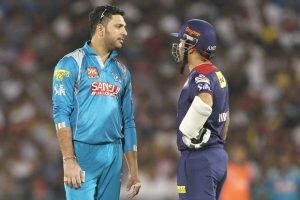 So, here are some of the biggest IPL scams in the history of the League. Shiv Sena leader Subhash Desai filed a Public Interest Litigation (PIL) beseeching the Maharashtra government and the Income Tax Department to recover entertainment tax from IPL. He also wanted to make Sharad Pawar a party as he headed the apex cricketing body a few years ago. In August 2011, the now former President Pranab Mukherjee said that the Income Tax Department is probing allegations of financial irregularities. 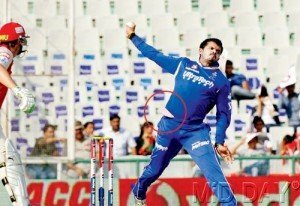 Earlier that year, the Chennai High Court said it “could not appreciate” the tax exemption to the Indian Premier League. They sought a response from Tamil Nadu government regarding the issue. 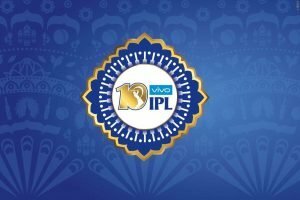 The PIL contended that the IPL matches “are for the entertainment of the public”. He said that the tickets were too expensive. Additionally, only those who are rich can afford the higher range of tickets. The Income Tax Department has the authority to regulate the tariff for entertainment. 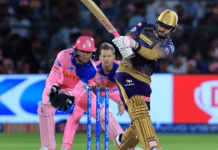 The IPL matches fall under the entertainment category, but the department failed to regulate the tariff. In the early years, IPL enforced strict guidelines to the media for covering matches. 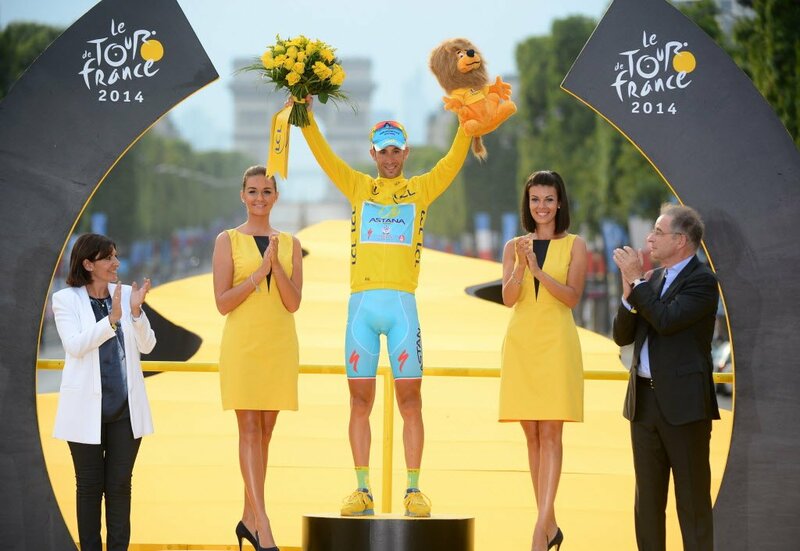 It had to be consistent with a model mimicking North America in terms of media coverage. For example, there was a restriction to use images taken during the event unless purchased and the prohibition of live coverage from the cricket grounds. Media agencies were forced to agree to upload all images taken at IPL matches to the official website. Naturally, the print media around the world was outraged and threatened to boycott the IPL. In response, the league eased up on several of the restrictions and issued a revised set of guidelines. These guidelines offered major concessions to the print media and agencies. 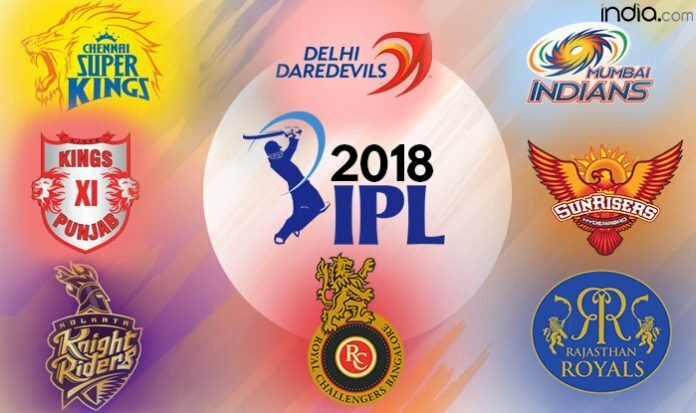 According to the IPL rules, the winner of the previous competition has the power to decide the venue for the finals. 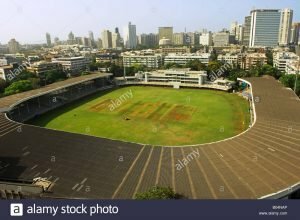 So, in 2009, the reigning Champions, Deccan Chargers opted for the Brabourne Stadium in Mumbai. However, things took a different turn due to a dispute regarding use of the pavilion. As a result, no IPL matches could be scheduled there. The stadium is owned by the members of the Cricket Club of India and they have the sole right to the pavilion on match days. The IPL only required the pavilion for its numerous sponsors. The league tried to appease the members by offering them free seats in the stands, but the club rejected the offer. Back in 2013, 3 Rajasthan Royals players were accused of spot-fixing and arrested by the Delhi Police. The three were Sreesanth, Ankeet Chavan & Ajit Chandila. The BCCI took action and suspended all three Players until the inquiry in the case was completed. The same year, a top Chennai Super Kings official and son-in-law of BCCI president N. Srinivasan, Gurunath Meiyappan, was arrested in Mumbai. He was charged with illegal betting on the match. A year later, the Supreme Court of India ordered Srinivasan to step down as BCCI president. The objective was to ensure a fair and unbiased investigation. Later, Rajasthan and Chennai were suspended for 2 years. This was one of the few IPL scams that had dire consequences. The IPL is a tough world and it takes a LOT to survive the cash-rich league. In its 11-year tenure, several teams have been part of the league but not all have lived to tell the tale. Once upon a time, teams like Deccan Chargers, Gujarat Lions, Kochi Tuskers Kerala, Pune Warriors India and Rising Pune Supergiant, existed in the IPL. While some teams were rechristened, others faded out of existence. 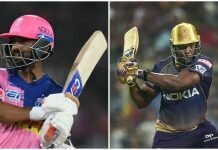 The Deccan Chargers were renamed Sunrisers Hyderabad, Pune Warriors India were replaced by Rising Pune Supergiant. Kochi Tuskers, a team with some promise, faded into oblivion. Even though RPS and GL were offered the chance to remain in the league, they declined. The tale of Pune Warriors India was a sad one as they constantly struggled with financial issues. They first withdrew in 2012 before the auction, after their debut year, as a result of a problem in the amount of franchise fee to be paid. Fortunately, the team returned in time for the 2012 season to begin. In May 2013, they withdrew again, this time permanently. The debacle was one of the biggest IPL scams.